Signage along the Historic Van Winkle Trail at Hobbs State Park–Conservation Area. The Arkansas Archeological Survey has a long history of collaborating with Arkansas State Parks and helping to provide interpretation for the Arkansas public at these sites. In addition to our permanent research stations and long-term involvement at Toltec Mounds Archeological State Park and Parkin Archeological State Park, we have had many successful collaborations with Arkansas State Parks targeting specific interpretive or planning questions. During the 50 years since our founding, our work at places like Davidsonville Historic State Park, Historic Washington, Prairie Grove Battlefield, and Hobbs State Park has become a point of pride. We have been conducting archeological investigations at Historic Washington State Park intermittently since 1979, shortly after Arkansas State Parks began interpreting Washington as an antebellum frontier town. Leslie “Skip” Stewart-Abernathy, then the Research Station Archeologist at Pine Bluff, conducted a series of large-scale excavations between 1980 and 1984. 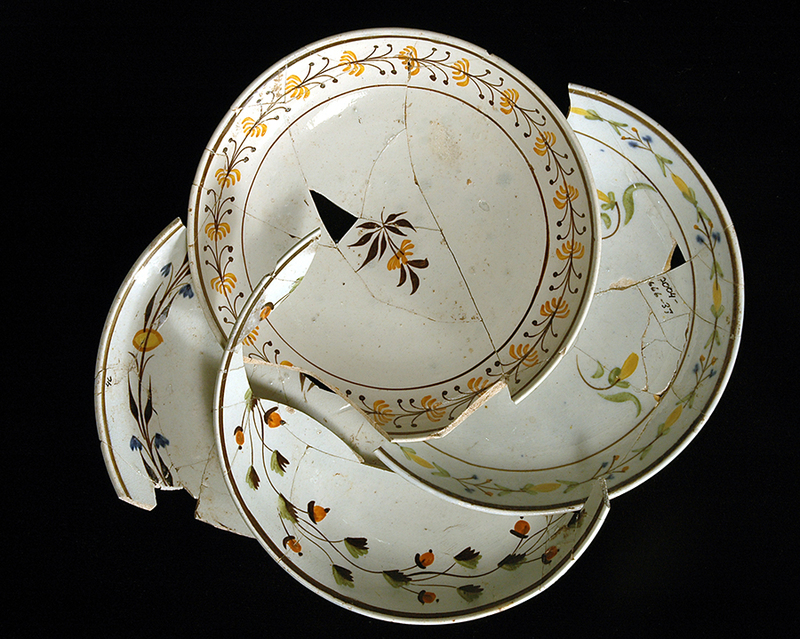 A second series of excavations took place in the 1990s under the direction of Charles Ewen, James Harcourt and Randall Guendling of the Arkansas Archeological Survey’s Sponsored Research Program. These investigations provided Arkansas State Parks with important information that assisted with several restoration projects across the park―the rebuilding of Sanders’ Kitchen and Farmstead, the restoration of the Abraham Block House, and the 1836 Courthouse and Clerk’s Office to name a few. More recently, investigations directed by Jamie Brandon have focused on the Royston House on the edge of town and the now empty Block 6 across from the 1836 Courthouse. In this last case, we have been working with the Center for Advanced Spatial Technologies in order to provide public interpretation for this now empty block which was the heart of the town’s commercial district from the 1830s through to the 1880s. 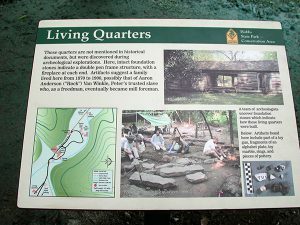 Likewise the Arkansas Archeological Survey has been involved at Davidsonville Historic State Park since the 1970s. The Survey’s Sam Smith conducted the initial investigations at the site in 1973, Clyde Dollar, under contract with the Arkansas Archeological Survey, carried out investigations in the late 1970s, and this work continued into the 1980s under the direction of Skip Stewart-Abernathy and Shawn Bonath, who ran a short-lived (1980-1981) Survey Research Station at Davidsonville. 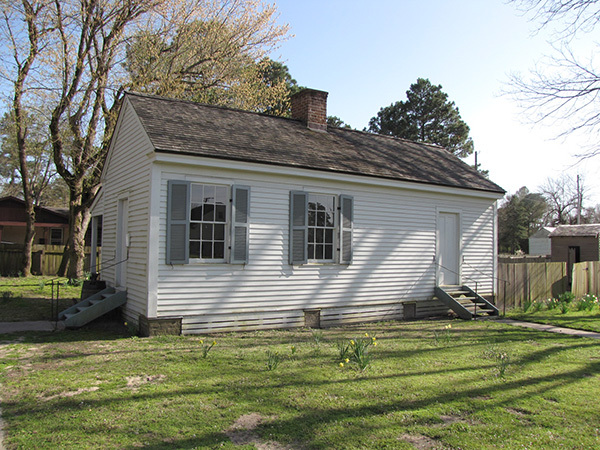 Unlike Historic Washington, no standing buildings remain at Davidsonville. Thus, the archeology has focused on reconstructing the town’s plan and figuring out the location and function of buildings in order to interpret them to the public. 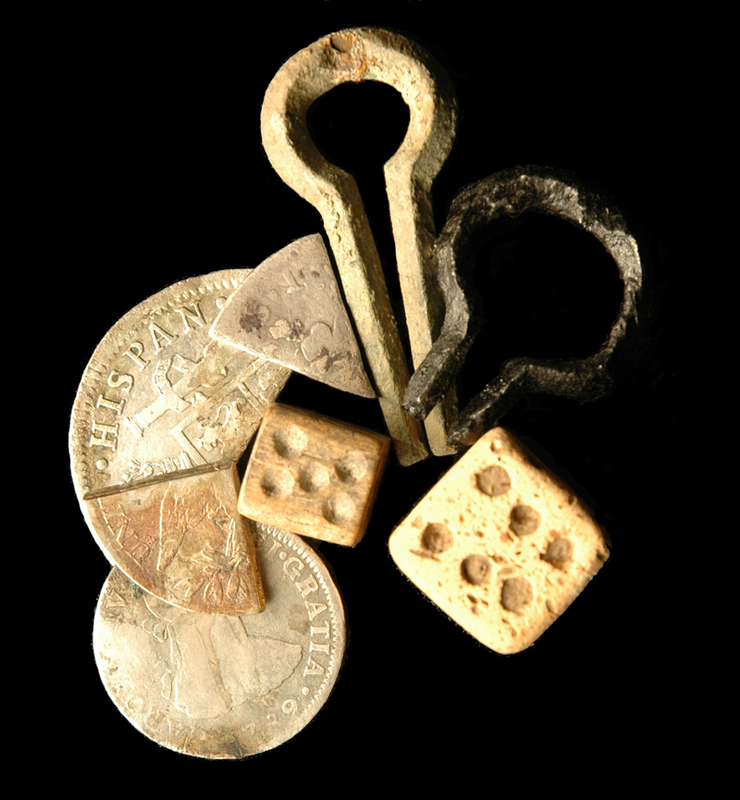 Recent investigations at the park led by Sponsored Research’s Kathleen Cande have located interesting deposits associated with a possible tavern. In the process Cande’s work has uncovered an incredible assemblage of 1830s artifacts that have now found a home on display at the park. Artifacts from Davidsonville Historic State Park. On-going work at Prairie Grove Battlefield State Park is focused on reconstructing the historic landscape of the battlefield and understanding troop movements during the important Civil War battle. Using a combination of remote sensing survey, conducted by Jami Lockhart, Director of Computer Services at the Arkansas Archeological Survey, and small-scale excavations directed by Jerry Hilliard of the Fayetteville Research Station, we have been able to identify historic road segments, the locations of Hugh Rogers House, William Rodgers House and the Josiah Thompson House, as well as identifying hot points of the battle lines in the vicinity of new restroom construction in the heart of the park. This collaboration is far from over and there are plans to eventually inventory the entirety of the park in order to help with management and interpretation of the battle. 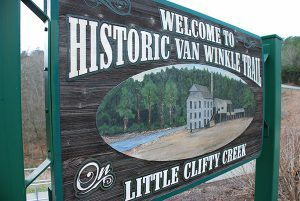 The Historic Van Winkle Trail at Hobbs State Park–Conservation Area. The Arkansas Archeological Survey first partnered with Hobbs State Park-Conservation Area during the park’s planning stages in the 1990s. 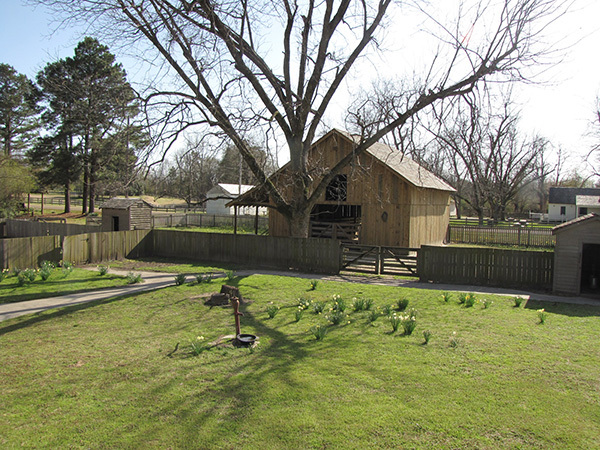 Arkansas State Parks was interested in interpreting a historic town that had existed in the heart of this large park which is mostly dedicated to the interpretation of natural resources. In 2005, based on more than a decade of archeology and research, Hobbs State Park was able to create the Historic Van Winkle Trail. This is a half-mile trail that leads hikers through a tunnel under Arkansas Highway 12 to the site of Van Winkle’s Mill, an important nineteenth-century sawmill community on the West Fork of Little Clifty Creek. 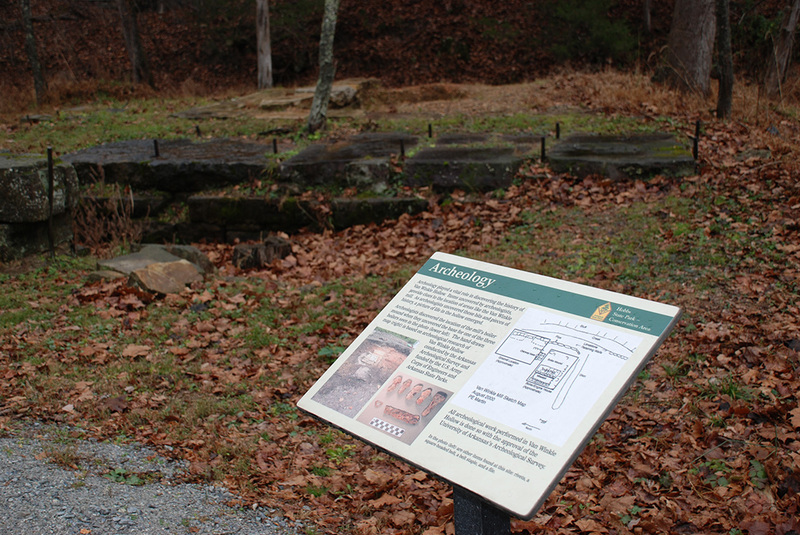 The trail includes a series of interpretive signs that outline the history and archeology of the mill community. Over 58,000 members of the public visited Hobbs State Park in the 2013 fiscal year. Using that number as an extrapolation point, we may have reached almost a million people since the trail’s opening. The Arkansas Archeological Survey is proud of its track record with Arkansas State Parks, and we look forward to partnering with them into the future―providing planning information for Parks professionals, and interpretations for Arkansas’s public. 2011 Summer excavations at Block 6 at Historic Washington State Park.